Staples, the world’s largest office products company, is committed to making it easy for customers to buy a wide range of office products, including supplies, technology, furniture, and business services. With $27 billion in sales, Staples serves businesses of all sizes and consumers in 27 countries throughout North and South America, Europe, Asia and Australia. In July 2008, Staples acquired Corporate Express, one of the world’s leading suppliers of office products to businesses and institutions. 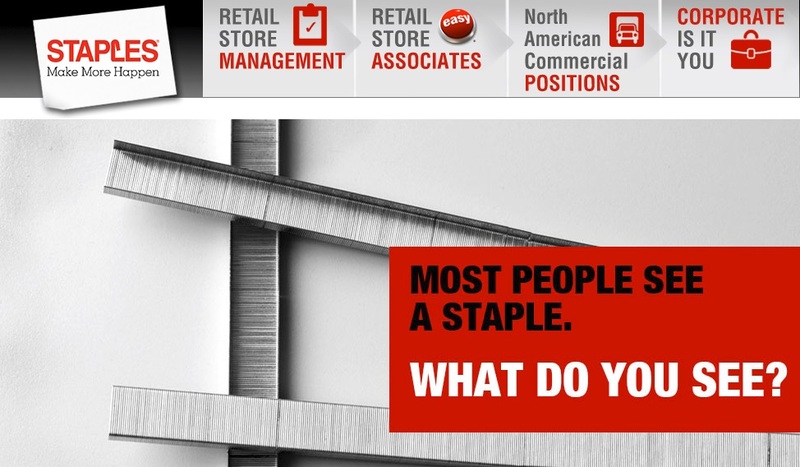 Staples invented the office superstore concept in 1986 and is headquartered outside Boston.